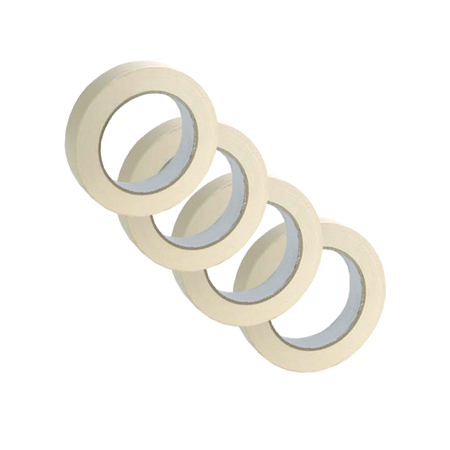 You�re viewing our Weston 4 pack freezer tape 3/4" x 44 yards. Weston's freezer tape has a special adhesion that has better adhesion in low freezer temperatures. Use our freezer tape to secure packages when preserving food in the freezer. If you have questions about our products we are here to help you. 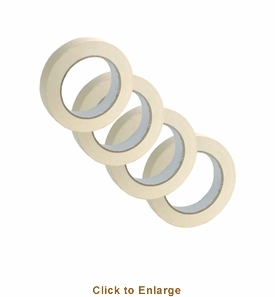 Scroll down to view our Weston 4 pack freezer tape 3/4" x 44 yards.